Quick Service Software | ERC Parts Inc. It is with profound sadness that ERC announces the passing of our colleague, friend, and family member, Glen Gordon. Glen has been a part of the ERC family for 20+ years. His expertise and authentic personality will be forever missed, though warmly remembered. Restaurant point of sale (POS) systems streamline ordering and payment, but a POS system specifically designed for your business does so much more. With the right POS system, you can efficiently manage reservations and tables, improve drive-thru operations, decrease the time you’re spending on scheduling and other labor management tasks, and effectively track inventory to make smarter purchasing decisions and decrease waste. 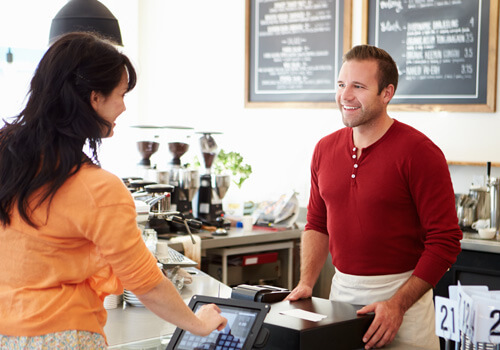 Using the right POS system can actually improve your restaurant’s bottom line. 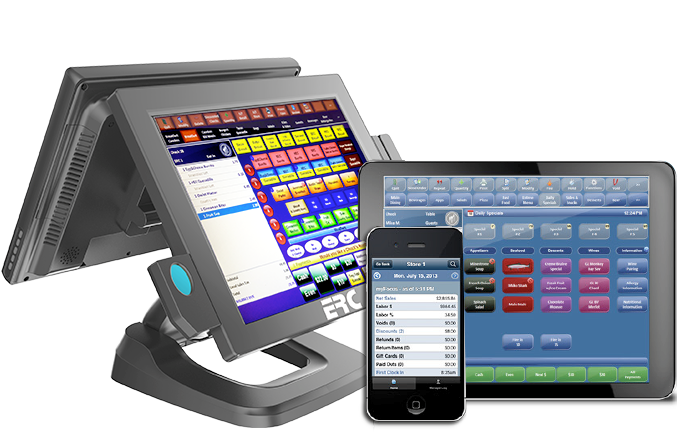 We’re ERC Parts, Inc., a point of sale reseller with decades of experience in the restaurant industry, and we are ready to help you upgrade to a POS system that will improve your restaurant operations. We’ve successfully installed and supported thousands of POS systems in all types of restaurants. Thinking about a new POS system? Read this first. Increase tableturns, improve customer experience, leverage line busting capabilities and boost staff efficiency with mobile POS technology. Leverage the power of online ordering. Grant your customers the convenience of placing delivery, takeout, or dine-in orders. Reduce overhead costs and bust lines by giving your customers the option to place their own orders at a self-service kiosk. We are a Focus POS point of sale reseller, giving our clients the advantages of a POS system that’s full-featured, yet user friendly. 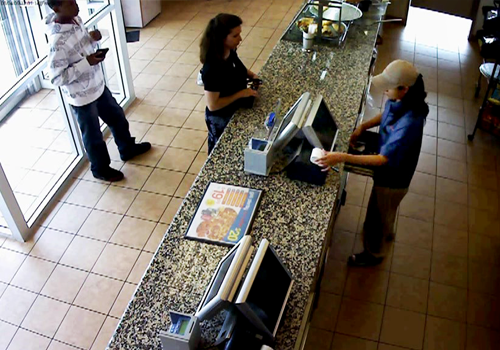 With Focus POS, you can provide great dining experiences while operating efficiently. Configure Focus POS for your operation, whether quick service, fast casual, or table service, and add on modules including gift cards, loyalty programs, mobile management, and online ordering/mobile ordering to meet your business needs. We offer many options for above-store reporting solutions, fully integrated with Focus POS and ready to meet your unique needs. We partner with Volumatic to deliver intelligent cash handling solutions to enhance security and reduce shrinkage. We partner with industry-leaders to provide our customers with drive-thru headsets that deliver performance and reliability. We provide the drive-thru systems quick service restaurant need to deliver the quickest and most efficient customer service possible. We partner with QSR Automations to provide best-in-class kitchen management solutions tailored to fit your needs. Our order confirmation board solutions will give your guests visibility into their order, removing guesswork from placing an order. Our restaurant menu boards will present your menu professionally, helping customers find what they want. We offer new solutions for video surveillance applications that empower you to record clearer images, even in low-light and varying light conditions. Learn the Four Must-Have Technologies for your Restaurant. Our skilled service technicians undergo extensive, hands-on training for all of the POS hardware they sell. We’ll evaluate your payment processing solutions for upgrades you need to securely and efficient accept all types of payments. Our experience installing Focus POS systems has allowed us to develop a seamless, stress-free IT project management process. We back the software and hardware we sell with POS support, installation, and training. 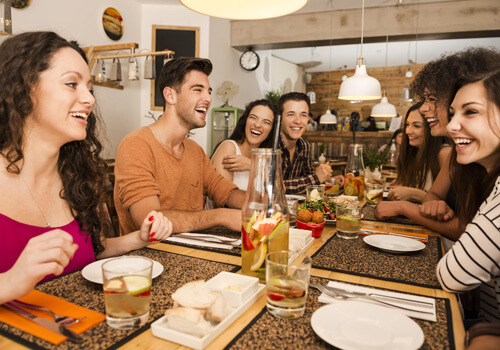 Enhance dining experiences with a high standard of customer service and operate more efficiently with table management and kitchen management features. 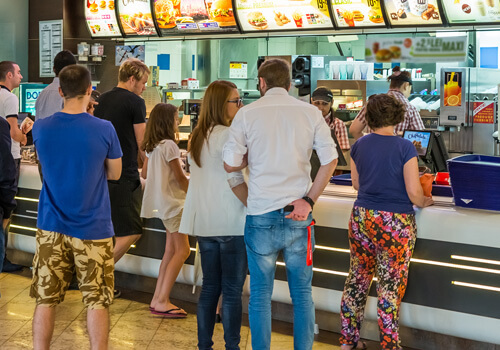 Efficiently serve customers at the counter or drive-thru, quickly train new employees, and streamline processes including labor and inventory management. Leverage a fully configurable POS system for the flexibility you need to adapt your concept and your processes to stay competitive in a rapidly changing industry. Use new solutions for video surveillance in retail applications that empower you to record clearer images, even in low-light or varying light conditions. 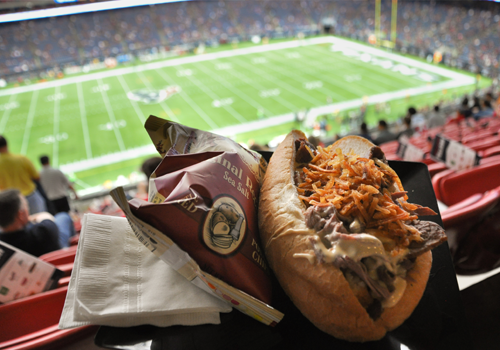 Efficiently serve customers to get them back to their seats as quickly as possible for the big game or event. 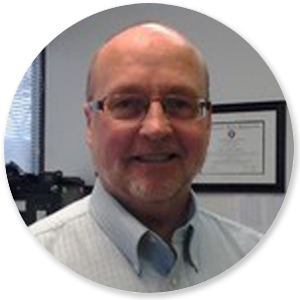 Vice President, Pontchartrain Foods, Inc.
One of the most significant features of the Focus POS software is that there is no down time. The reaction is immediate if there is a system glitch and the system remains operating throughout the correction time, by correction time I mean minutes not hours or days. The ERC help desk is a very organized; extremely user friendly resource that does not require your management team remembers to possess a Master’s Degree in Computer Science. We wanted to drop you a note to tell you how pleased we are with our P.O.S. system. Everything from the first time we met until when the final installation was made has been exceptional. …to know that support is only a phone call away makes us very comfortable with the system.